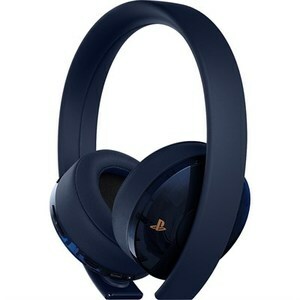 The Lowest price of Playstation Headset in Pakistan is Rs. 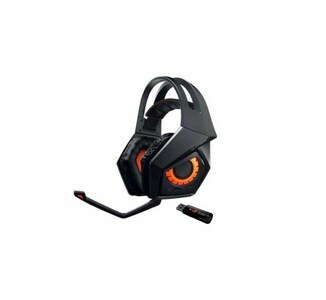 5,990, and estimated average price is Rs. 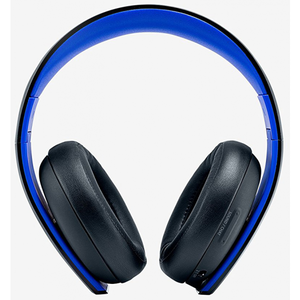 8,619. 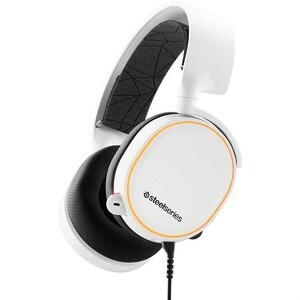 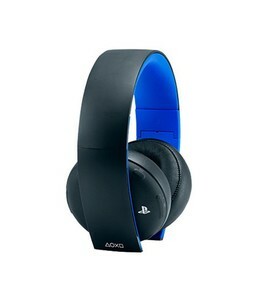 Get the latest price for Sony Playstation, Steelseries Arctis, Playstation Vr, Asus Rog, Playstation 4, Platinum Wireless, Turtle Beach, Logitech G, Playstation Gold, and other products. 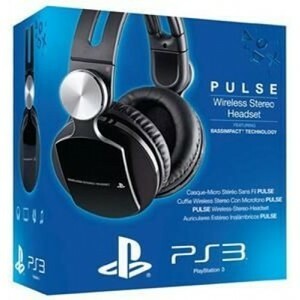 The prices are collected from the best online stores in Pakistan like Daraz.pk, iShopping.pk, Telemart.pk - updated Apr 2019. 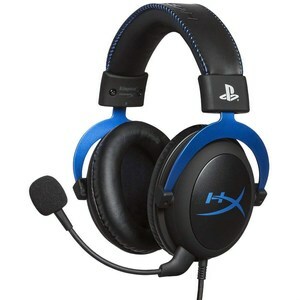 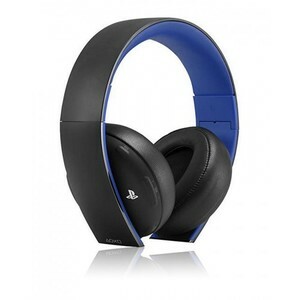 No set of gaming accessories is complete without the right pair of headphones and this case applies to the Sony Playstation gaming console as well. 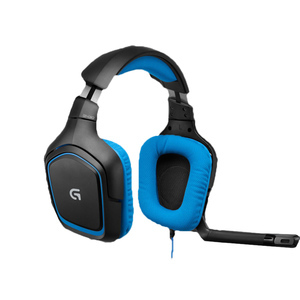 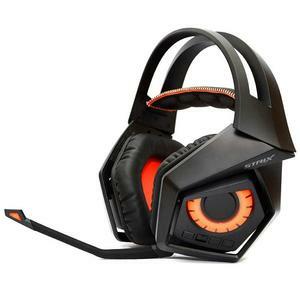 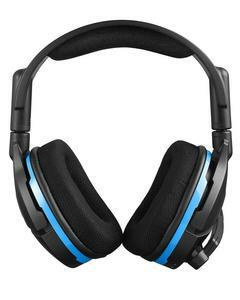 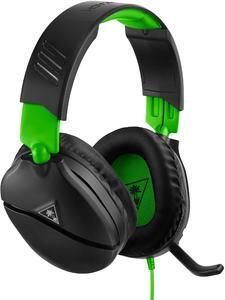 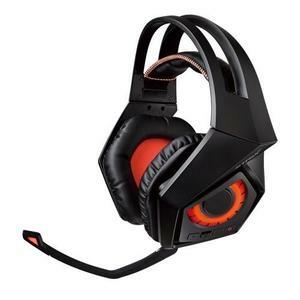 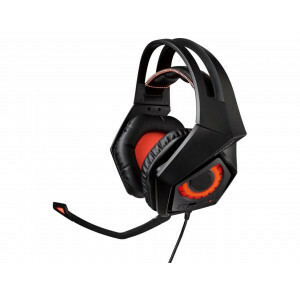 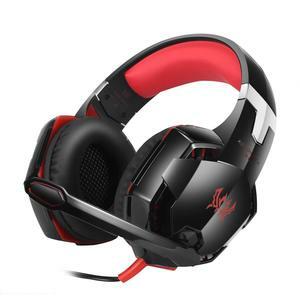 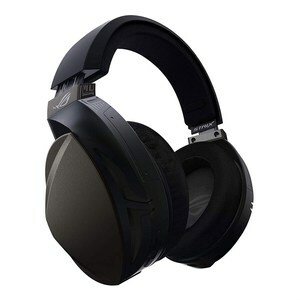 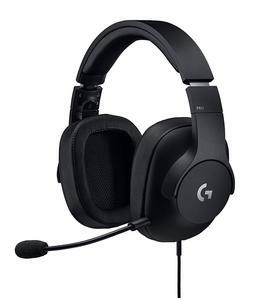 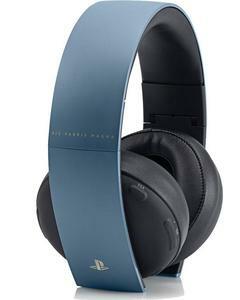 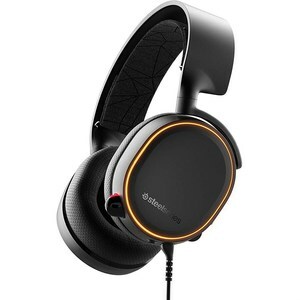 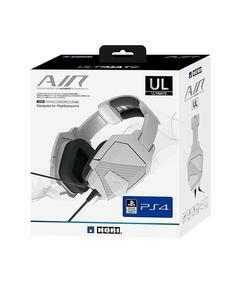 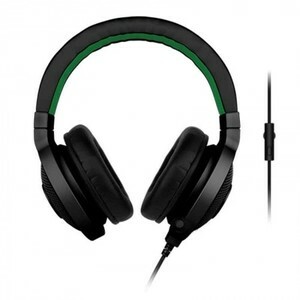 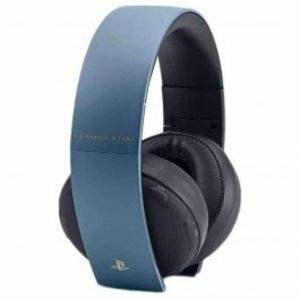 If you are looking for comfortable on-ear headphones that have excellent sound performance and are adequate for gaming then you should consider the Playstation Headset series of headphones from Sony. 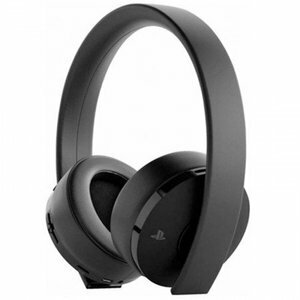 These Playstation headset have been designed specifically for gaming and in terms of design, sound, and quality, these are truly a class apart. 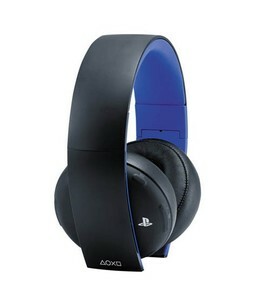 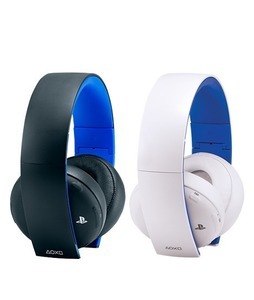 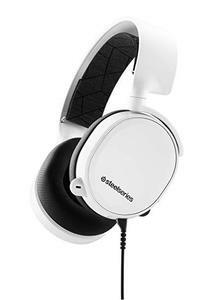 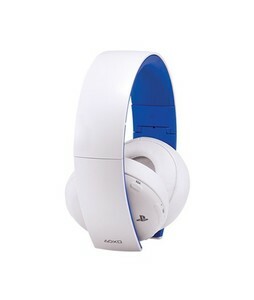 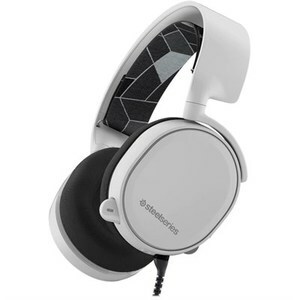 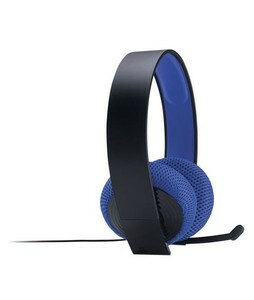 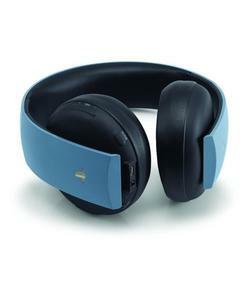 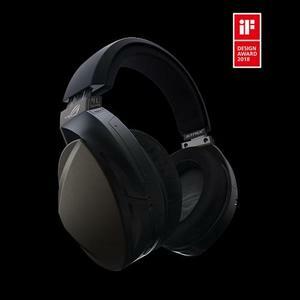 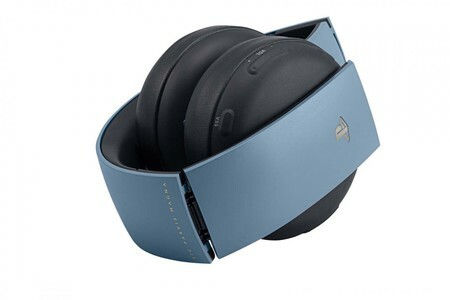 There are various model of the Playstation Headset series but each of these come with noise cancellation capabilities, powerful bass performance, and a comfortable on-ear design. 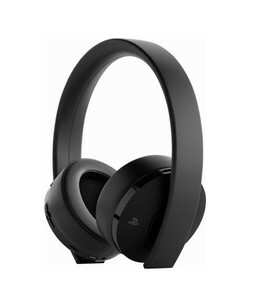 You can find both wired and wireless versions of the Playstation Headset which are compatible with not just the Sony Playstation 4, but with the Sony Playstation 3 as well. 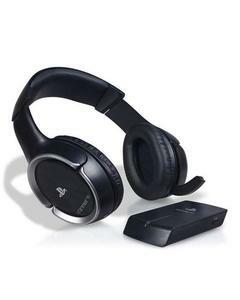 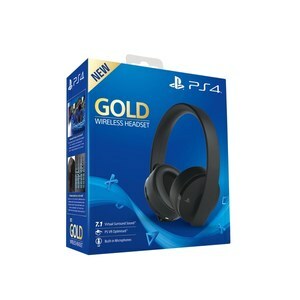 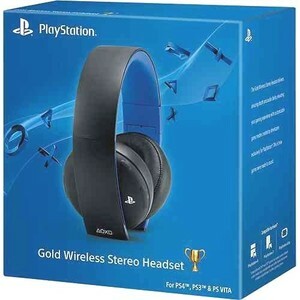 If you are looking for specific models, then you can find the Sony Playstation Gold Wireless Headset, Sony Playstation Platinum Wireless Headset, Sony Playstation Wired Stereo Headset, and the Sony Playstation Headset Pulse in Pakistan.